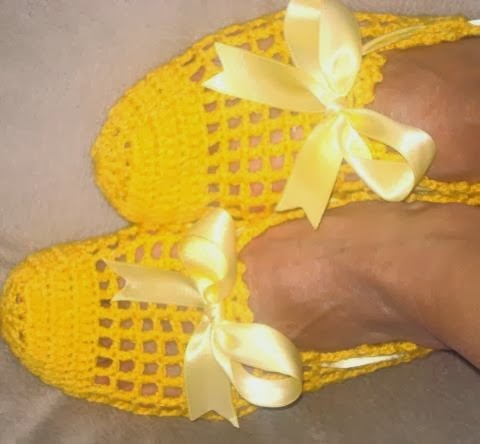 Women Crochet booties, Handmade slippers for women, hand crochet socks, fall trend bootiess, home slippers In knit and crochet products, 2 things are very important. The first one is the material : I always use highest quality yarns whether it is acrylic or wool. The second one is the quality of the stitches. I have been knitting and crocheting since 25 years. My experience is very sufficient for all these nice products. For the quality of my products, please see the detailed images and read my feedbacks written by my previous customers Please read my policy section for my shipping, refund, and additional policies to complete a great transaction. Thank you. Please feel free to contact with me.